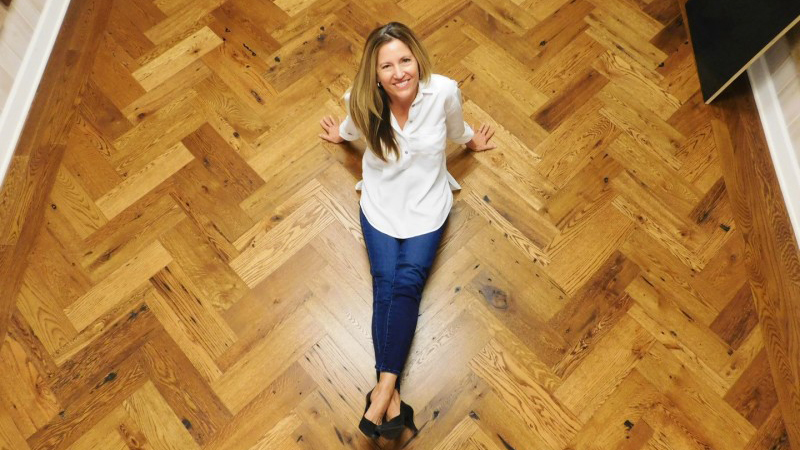 Kim Black, owner of Designer’s Touch Flooring, is a pioneer in the wood flooring industry. She is a widely respected industry speaker, teacher and resource in specialized hardwoods and finishing techniques. 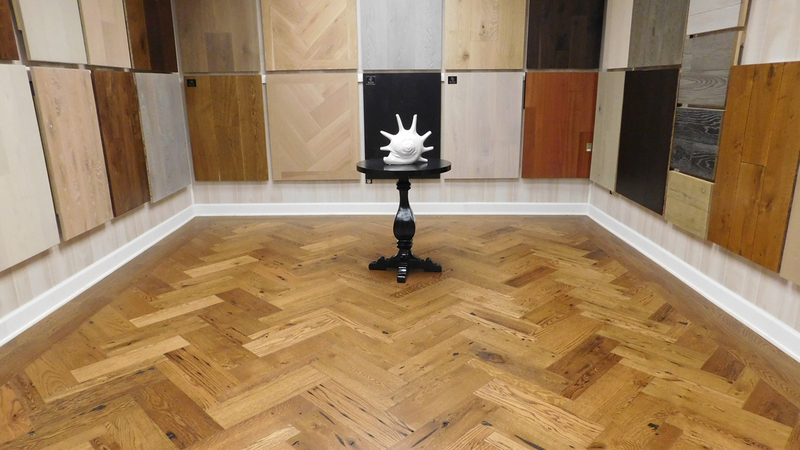 Kim Black was one of the first individuals in the United States to directly import uniquely finished floors and exotic species from Europe. From that experience she developed an expertise and consultancy with clients throughout the United States. 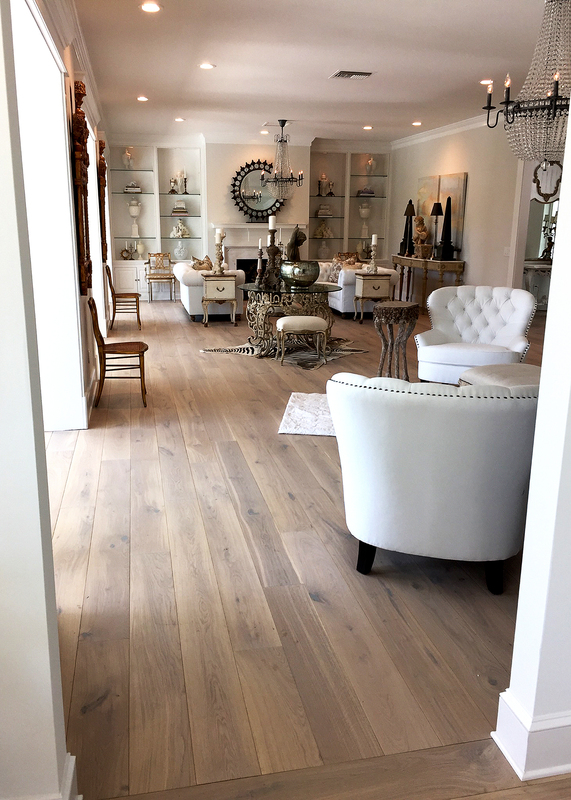 In addition, Kim Black created K. Black Originals, an extraordinarily line of hardwoods that are available exclusively through trade showrooms in major metropolitan markets and Vero Beach. 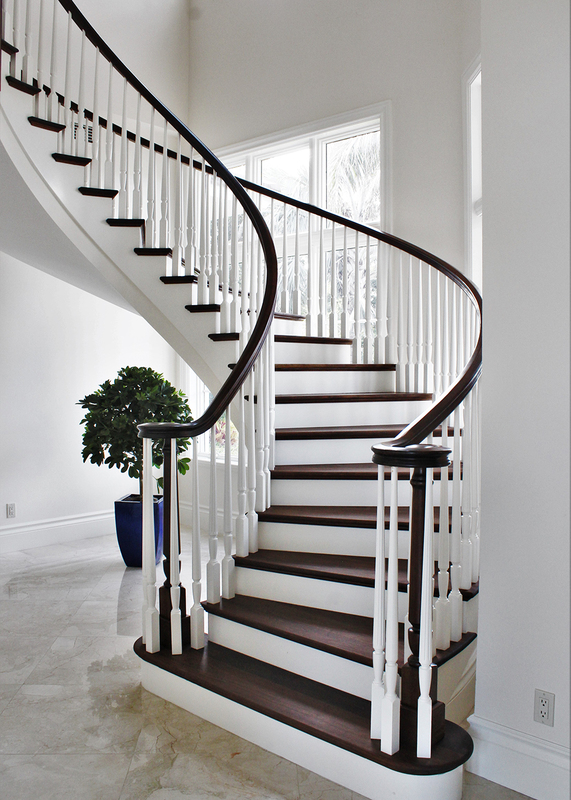 Kim Black is artisan who ensures your project is completed properly and professionally on the most granular level; things you may never notice. 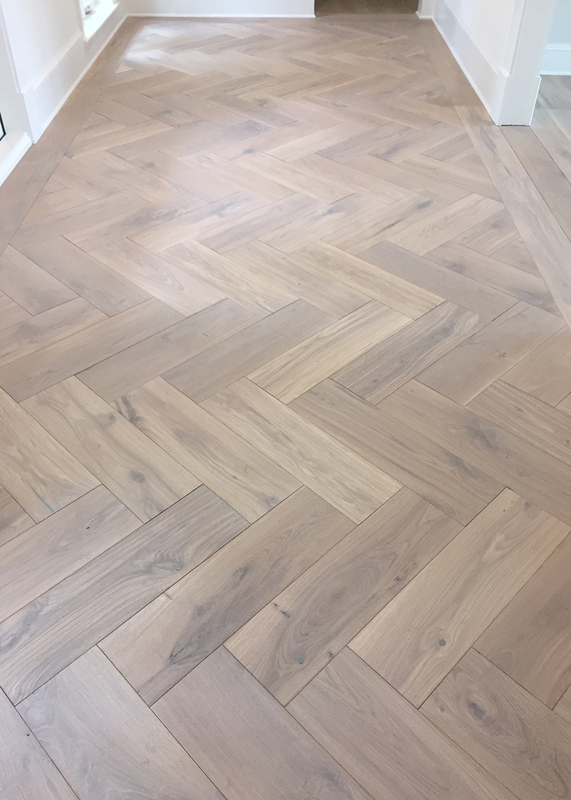 She and her team are routinely called upon to create and install many of the most unique patterns and hardwood finishes. They take it upon themselves to ensure every home is special and unique. 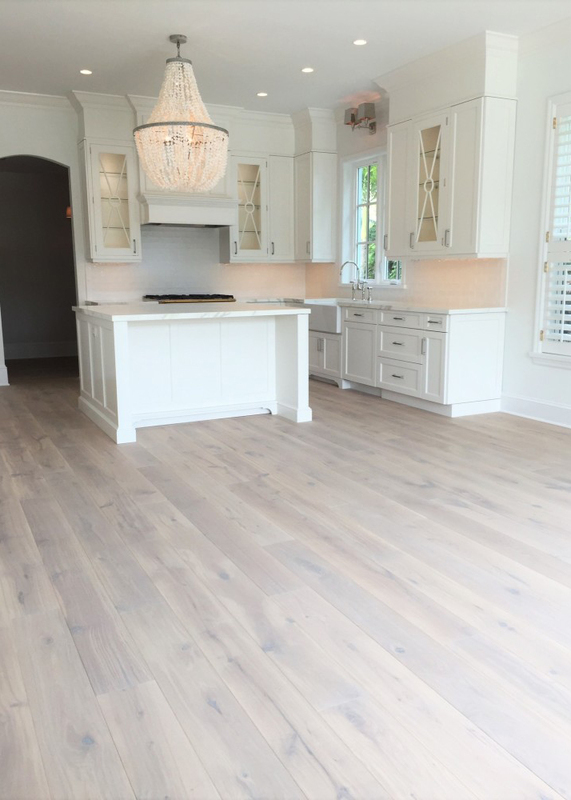 This is why Designer’s Touch Flooring has been successfully serving privileged clients, design professionals, fine builders and Indian River’s cognoscenti for almost 20 years. 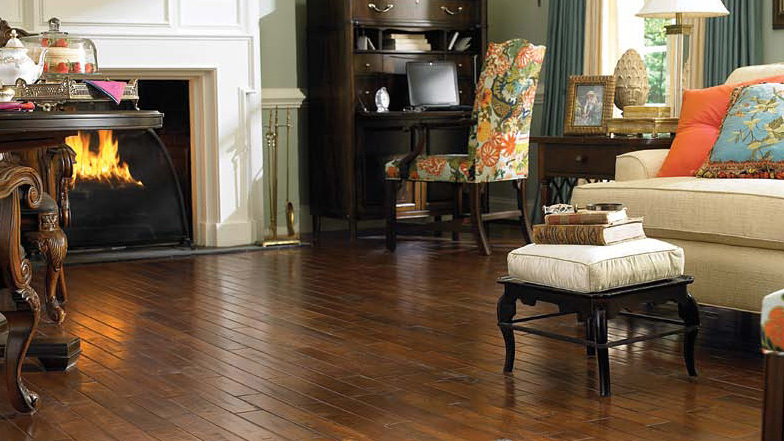 From an artisan’s studio comes the industry’s finest hardwood floors. 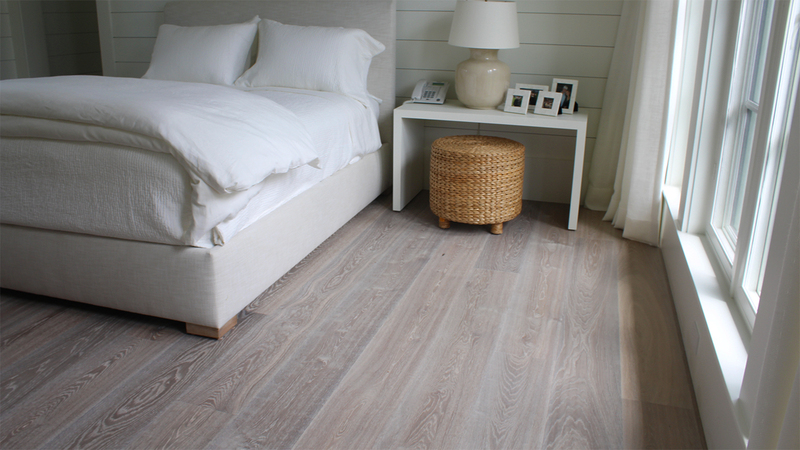 Kim Black is certainly Indian River’s preeminent expert for hardwood flooring. 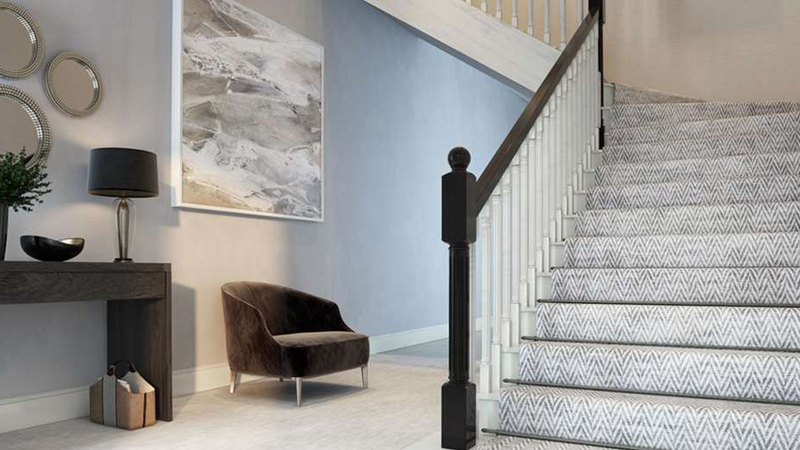 And, Designer’s Touch Flooring is Vero Beach and Indian River County’s leading floor covering resource for fine carpets, custom area rugs and hardwood flooring.